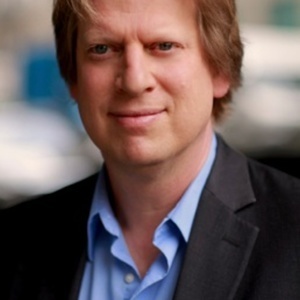 Yoel and Mickey welcome Yale psychologist Paul Bloom to the show, their very first guest. In a far ranging conversation, Yoel, Mickey, and Paul discuss the potential benefits of pain. Why do we sometimes choose to suffer? Are there any benefits (to self or society) to being a painful or disagreeable person? Why do we enjoy and seek out aversive fiction, be that in books, TV, or film? Why do so many of the goals that we set and pursue involve pain and suffering? Bonus: Yoel, Mickey, and Paul each completed a validated measure of agreeableness. Can you guess who came out on “top”? Disco Soleil | Brasserie Dieu du Ciel!